Deliver superior value to all stakeholders across the SeedWorks Value Chain through Innovation and Digital Transformation. Building Digital Capabilities by rethinking and improving our business processes, customer engagements, and business models. Building strong leadership Capabilities to envision and drive transformation. SeedWorks aims to be pioneer in Three A’s adoption to empower all the stakeholders and make 80% of all decisions based on Three A’s within 5 years. The Strategy is aimed at providing unique competitive advantage to the business, based on distinctive digital interventions across the value chain. Enable and Implement ‘The SeedWorks Way’ – Mission & Vision and The Right Way. Fulfill the Need for Speed, Agility and Stability in the Business Processes and Customer Engagements. Establish end-to-end Traceability in the entire Value Chain using Emerging Technologies. 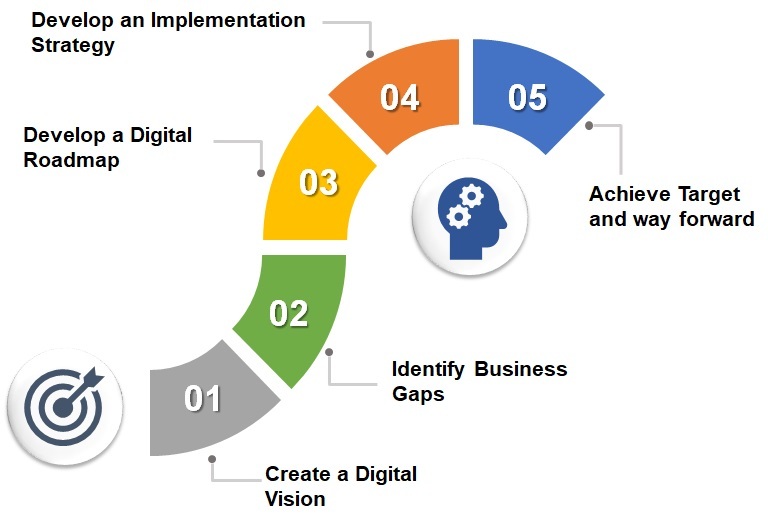 *Digital Masters are companies which that use digital technologies to drive significantly higher levels of profit, productivity, and performance.